2019 Lunch & Learn Registrations are included in all Universal, Classic, and Premier Memberships. Registration is $15 for guests (non-members). 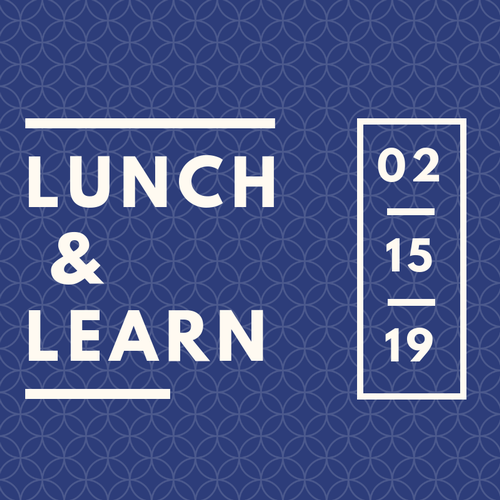 Join us for our February Lunch & Learn with Davidson & Sons Custom Brokers. They are going to focus on the basics of Importing and will cover what to expect and what documentation will be required. Davidson & Sons custom brokers is a full-service Customs Brokerage with offices in both USA and Canada. They can assist with the importation of goods by all modes of transportation into the USA and Canada.